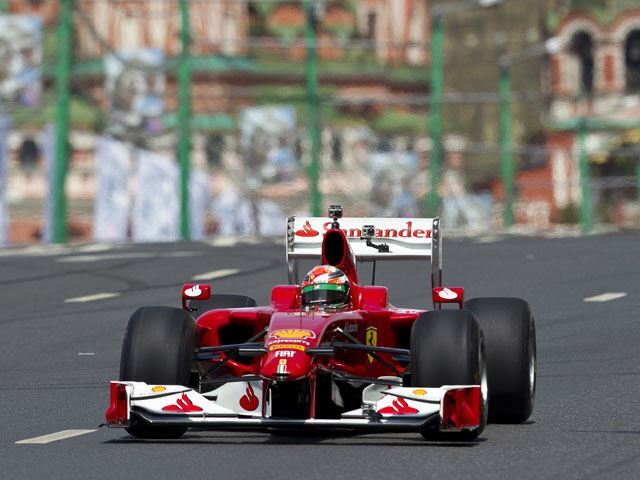 Ferrari Envisions Formula 1 Car Of The Future! 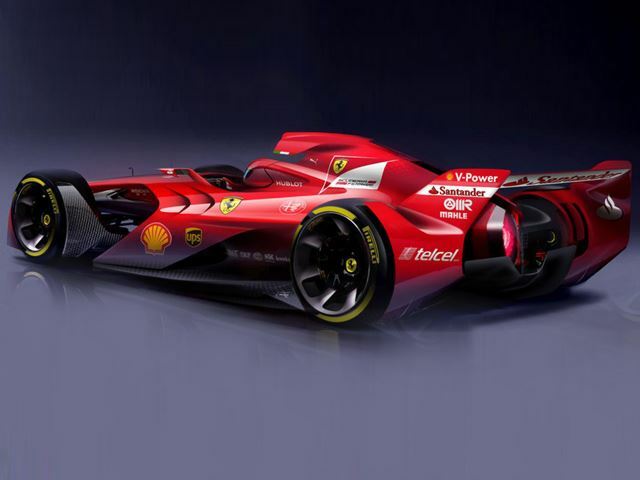 At first glance you could easily mistake these images as emanating from the mind of aFerrari fanboy, when in fact they have been penned by Maranello’s design division in tandem with its F1 aerodynamic department. 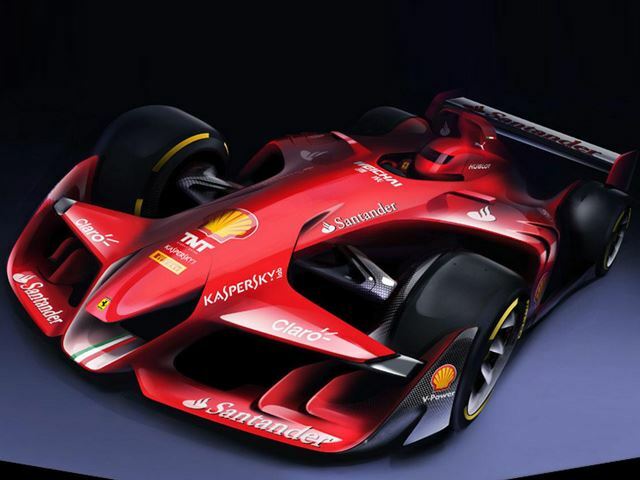 This is what Ferrari thinks it’s Formula One cars will look like in the future. 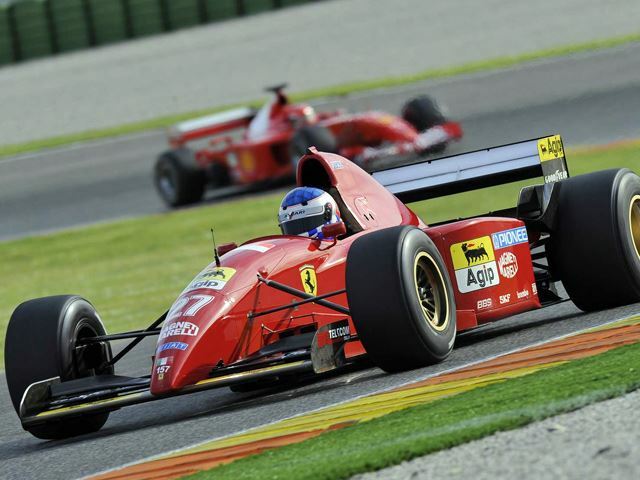 The aim was to "come up with an F1 car that is technologically advanced, and captivating to the eye.” The second part of the brief has obviously been accomplished, and this was the important as Ferrari wants future F1 cars to be more attractive. 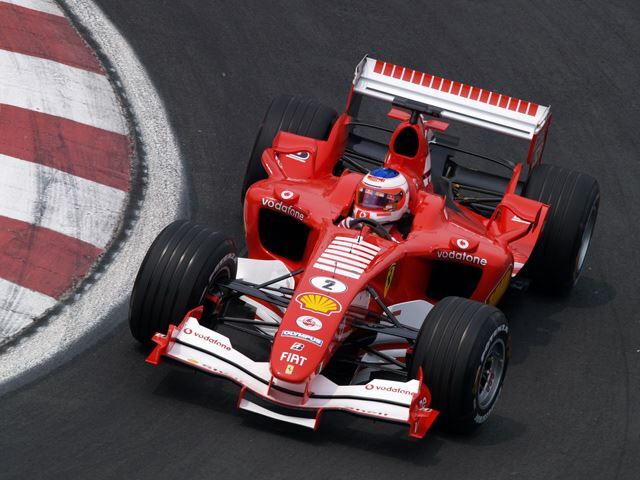 Apparently, a F1 commission meeting is set to take place to discuss future rules, and Ferrari along with McLaren and Red Bull will be pushing for a design overhaul in order to improve the aesthetics of F1 race cars. Oh, and this beautiful beast will have over 1,000 horsepower. Boom!